Is the system configurable? Can curriculum levels and components be defined according to your training program requirements? Can attachments, including lesson plans and presentation materials, be added to curriculum giving the instructor immediate access to training materials? Can curriculum be designated as mandatory, optional, crew grade or excluded creating maximum flexibility in meeting grading requirements? requeue the trainee if the event is not passed? Does the system meet AQP/ATQP and EBT/CBT requirements? Can training plans be used to manage multiple curriculum for trainees? This includes any required curriculum for initial, continuation and special training requirements. Do administrators have the ability to test grading and e-Learning content directly from the curriculum review page? Can human resource data be stored with individual trainee records? Does it maintains comprehensive trainee and instructor profiles and training history? Does the system automatically re-queue trainees for recurrent training upon approval of completed curriculum? Can it display a forecasted expiration date for trainees derived from all possible expirations that affect a trainee’s position? Calculates position expirations to allow managers and administrators to take preventative action. Does the flight qualifications tab tracks high, minimum and low time restrictions as well as consolidation and knowledge of skills (CKS) and landings? Does it have “Stoplight” technology allows administrators to easily identify training issues prior to approval? Can training due periods and grace periods can be designed in the system according to organizational and regulatory requirements? Does it have complete e-learning results that can be stored within the trainees history including exam scoring and time credit? Is it flexible enough to grade both online and offline? Does it offer “Side-by-side” grading for simulator task level grading as well as tasks that may be graded simultaneously as a “crew”? Can instructors view individual trainee history during the evaluation process? Can flight information be entered for individual trainees, instructors and seat substitutes to ensure proper credit for qualifying flight hours and landings? Asking these questions will enable you to narrow your search for the top training management system for your aviation training programs. This list is just a sampling of critical questions to ask when choosing the best aviation training system, and, on the flipside, the best software companies should just as many diligent training process questions for you as their potential new client. 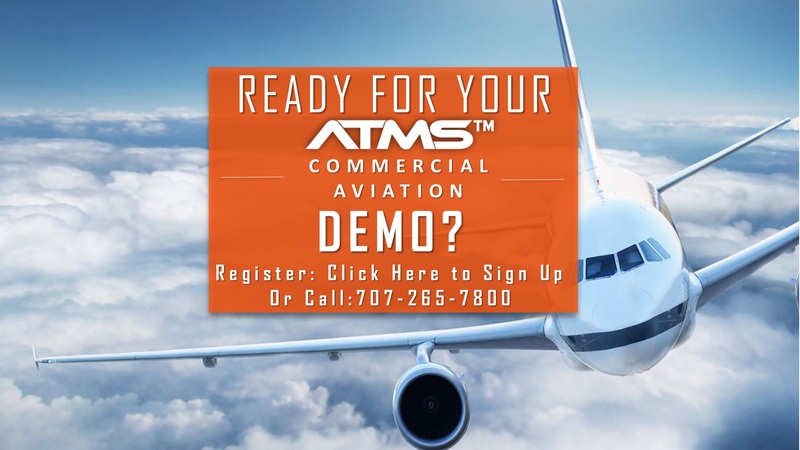 Our ATMS aviation training system is designed to meet the commercial airline and civil aviation training requirements of worldwide regulatory agencies. 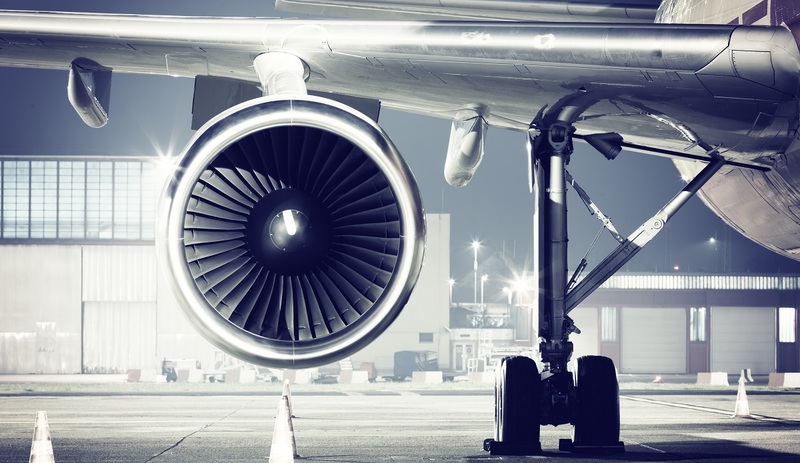 Aviation training requirements and environments can be quite complex, therefore training organizations need to smart training solutions that provide the technology and tools necessary to build, organize, maintain and continuous improve their training programs.